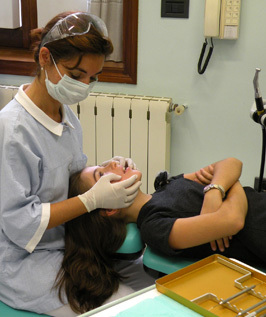 Licensed in Odontology at the University of the Basque Country in 1992. Specialist in Community Odontology, University Complutense of Madrid in 1993. Master’s in Orthodontics from the UCM and the Hospital San Rafael de Madrid in the years 1993-96. Residence 3150 hours. 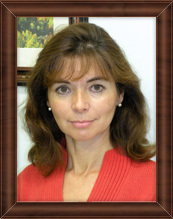 Professor Collaborator at the UCM in years 1996-2000. Professor in master's program in Orthodontics Basque Country University 2001-2002. Author of conference papers and scientific articles in specialised publications related to orthodontics.